Orange Fluent. 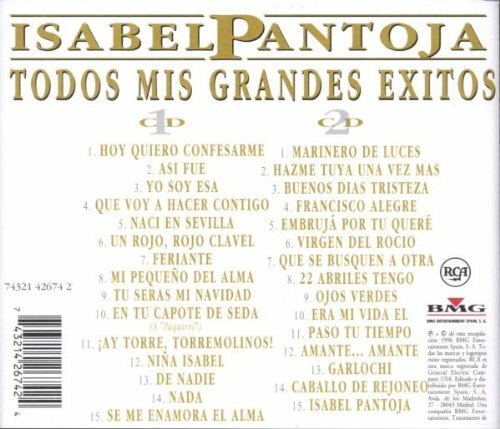 Canciones de Isabel Pantoja. RCA's unforgettable 20 greatest hits series from one of Spain's top line divas. Pantoja posseses an extraordinary voice that makes her incomparable. 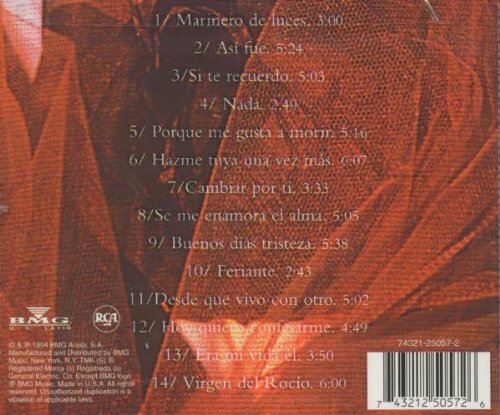 Includes her interpretations of many Jose Luis Perales songs.